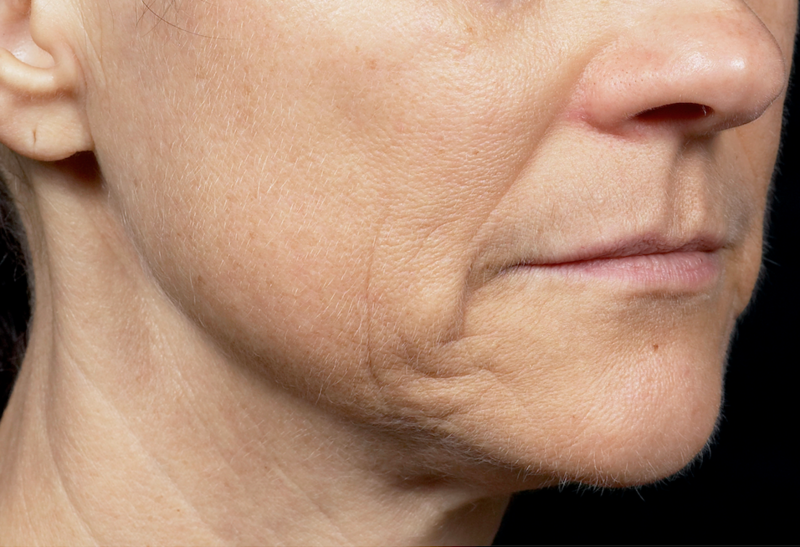 Wrinkles and age spots may be the more obvious signs of photoaging but did you know the loss of skin volume and increasing laxity are also attributed to our accrued time in the sun? Thermage® Comfort Pulse Technology offers a non-surgical solution for lax and loose skin, helping to tighten, firm and refine contours of both the face and body. Whether you are concerned with jowls, turkey neck, cellulite or post-pregnancy tummy, a professional consultation with a Cutis skin care professional will determine whether Thermage® CPT is suitable for your skin objectives. Typically, only mild discomfort is experienced. Sessions require an average of two hours, depending on the area being treated. An optional six-month follow-up treatment of vector zones yields optimal results. Results can persist beyond three years depending on one’s unique aging process, skin condition and lifestyle. Patients resume regular activities immediately following at Thermage® CPT treatment. Mild flushing and tenderness may be present and resolve within 1 to 2 days. The use of medical grade skincare and sun protection is recommended to preserve and prolong the results of Thermage® CPT. Thermage® CPT harnesses the power of radio frequency energy to heat up the dermal layer of the skin. Collagen fibres respond by contracting, regenerating and then synthesizing new collagen. 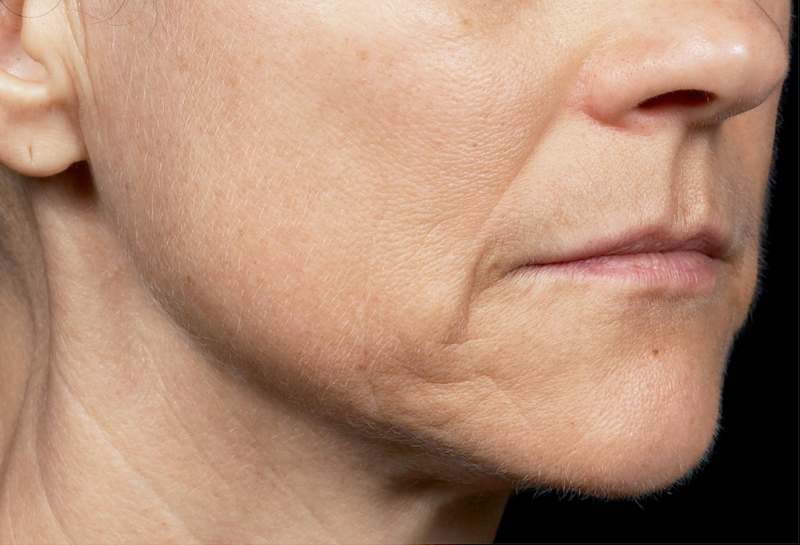 While an immediate tightening response may be visible, full results emerge over six months. With no visible signs of treatment, everyone will notice but no one will know...it is Thermage®!